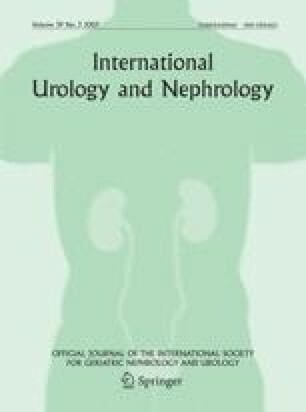 The aim of this study was to establish the age related reference percentile values for urinary calcium excretion in healthy Turkish children, and to determine the frequency of hypercalciuria and also the factors affecting urinary calcium excretion. A cross-sectional study was performed in Aydın, in western Turkey during winter. Study population was constituted from seventeen districts of this region (sample size was calculated from a formula using the results of the last population census) by stratified and random sampling methods. Urinary calcium excretion was measured as the calcium/creatinine concentration ratio in the second non-fasting urine samples. A total of 2252 children (1132 male) with a mean age of 8.57 ± 4.44 years (ranged from 15 days to 15 years) were studied. The mean of urinary calcium/creatinine concentration ratio was calculated as 0.092 ± 0.123. The percentile values between 3rd and 97th for urinary calcium/creatinine concentration ratio according to age were calculated and shown as multiple line graphs. Hypercalciuria prevalence was found as 9.6% when the upper limit of urinary calcium/creatinine concentration ratio was accepted as 0.21. Urinary calcium/creatinine concentration ratio of the children from different districts, altitudes, and ethnic origins were statistically different. Poor negative correlations were found between urinary calcium/creatinine concentration ratio and age and weight. No differences in urinary calcium/creatinine concentration ratios were observed in terms of sexes, diet, physical activity, urolithiasis in the family, symptoms related to hypercalciuria, amount of calcium in drinking water, and urine strip analysis. In conclusion, reference values for urinary calcium/creatinine concentration ratios should be established for children in each country and also in each geographic region.